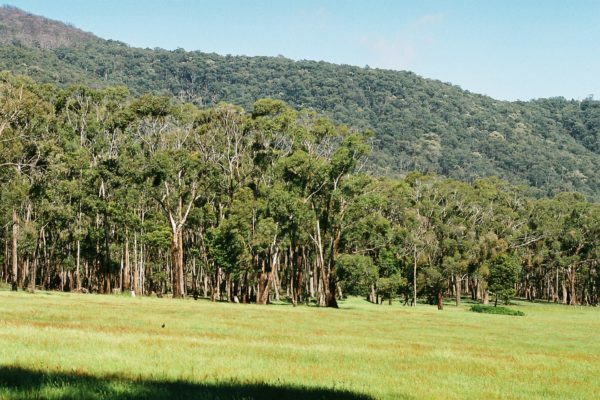 Cave Hill Creek provides an idyllic location for group getaways, and can tailor a weekend, school holiday or summer camp package to suit your group’s needs. Looking for a venue for your craft, church or music group, corporate retreat, family reunion or just a weekend away with friends…? 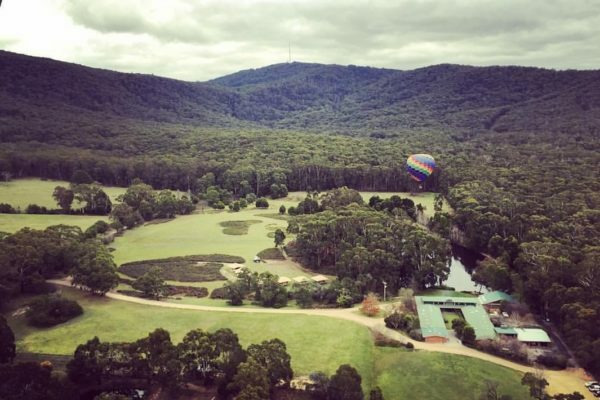 Cave Hill Creek provides an idyllic venue for group getaways, and can tailor a weekend, school holiday or summer camp package to suit your group’s needs. 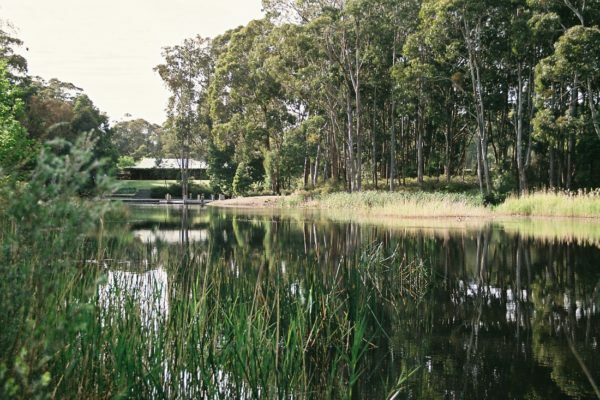 We have 2 generations of experience providing fully catered Victorian Rural Retreat packages for groups. Comfy accommodation, healthy and hearty meals and friendly hospitality. 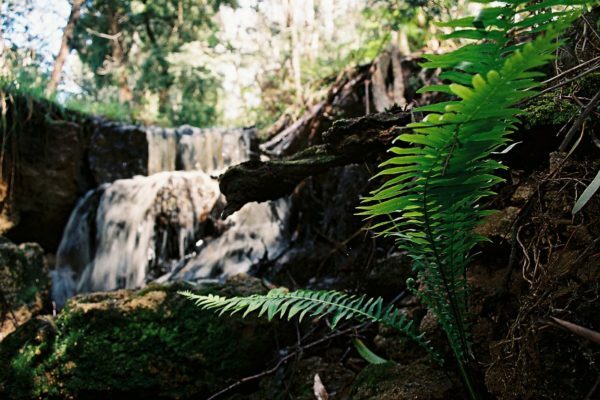 Try exciting and challenging outdoor activities such as canoeing and low ropes, wander the Beeripmo Guided Walk through lush fern gullies, participate in group bonding exercises such as bush hut and raft building, catch a trout in the lake, or simply socialize with friends and soak up the view by the open fire. 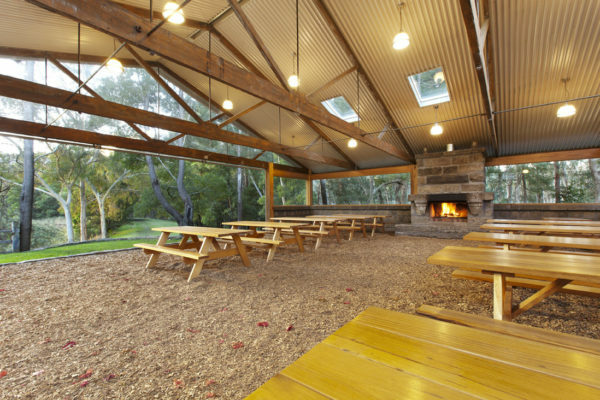 Read on for more information on the group conference/retreat accommodation and activities available at Cave Hill Creek, or contact us today to start planning your next rural getaway views. All these activities can be enjoyed by our guests under the supervision of any responsible adult. For group leaders, we have detailed Activity Worksheets with all the information you need to organize and run activities safely. We can provide advice on structuring your activity program to meet your desired visit outcomes. 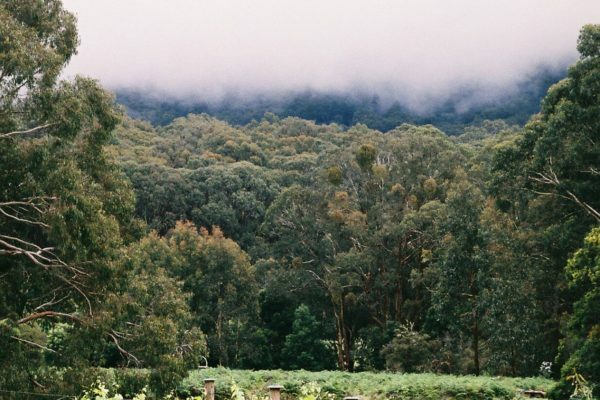 Contact us today to start planning your next rural getaway. 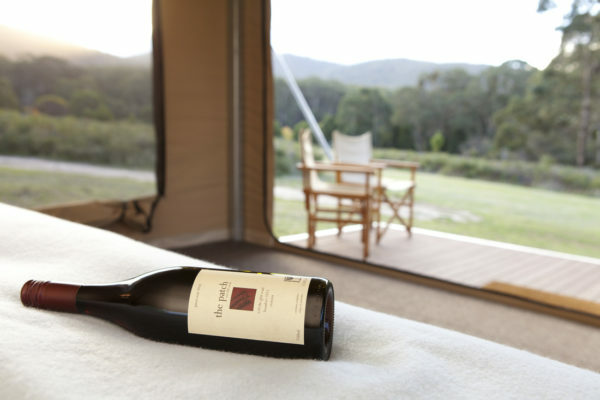 Our natural surroundings provide an excellent space for outdoor adventure activities readily accessible from the campsite. 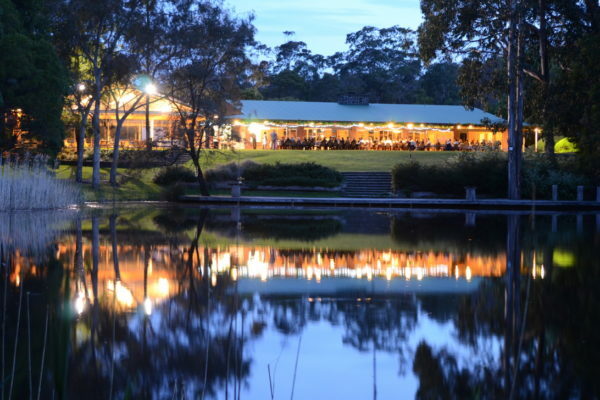 A full range of activities and facilities designed to fit into any program are available. Alternatively ask us to tailor a wedding package to suit your needs. Please ask us for a quote! 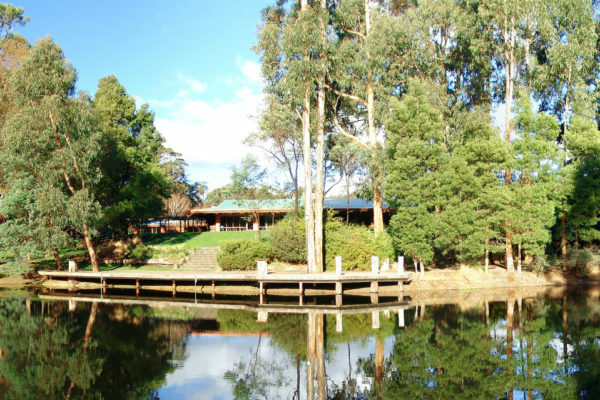 Cave Hill Creek can accommodate a total of 140 guests for weekend retreats or group getaways. 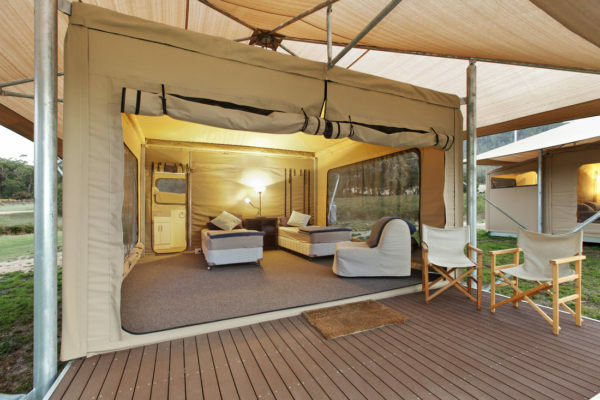 Our facilities are spread out over bunk style cabins and deluxe eco-tent accommodation, all situated within our lakeside rural property. 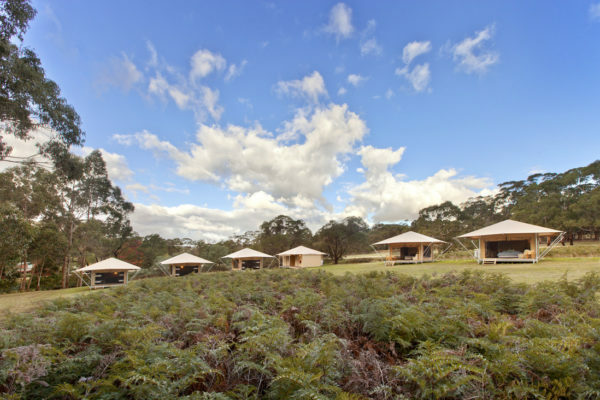 90 in 10 bunkrooms located around a common courtyard (4 with ensuite). All rooms are carpeted and heated and are located under the same roof as the amenities and the dining/recreation room. 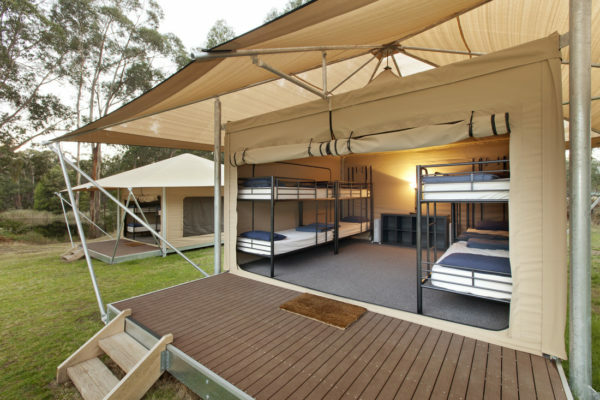 10 in The Den, a self-contained cabin with bunk beds, heating, ensuite and small kitchenette. 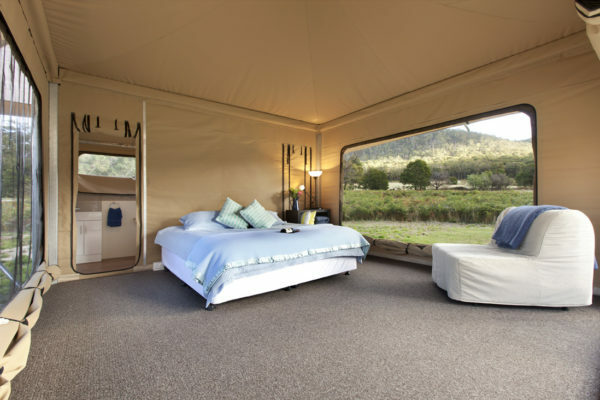 Our new Glamping Village is a unique experience that offers “glamorous camping” – camping without the need to compromise on comfort. 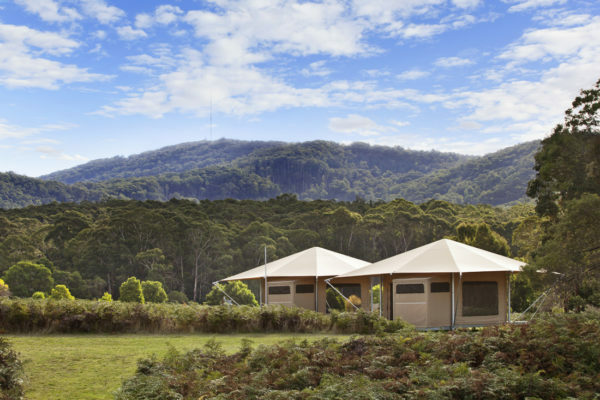 Our six eco-tents all have comfy beds, carpeted floors, heating and power, and afford spectacular views over the nearby Mount Cole State Forest. 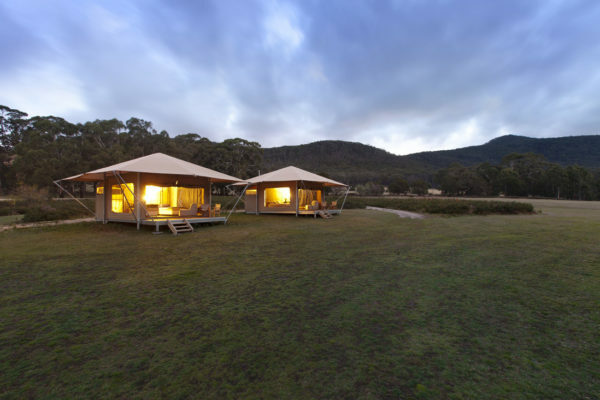 Two tents have ensuites and four are serviced by a modern amenities block. 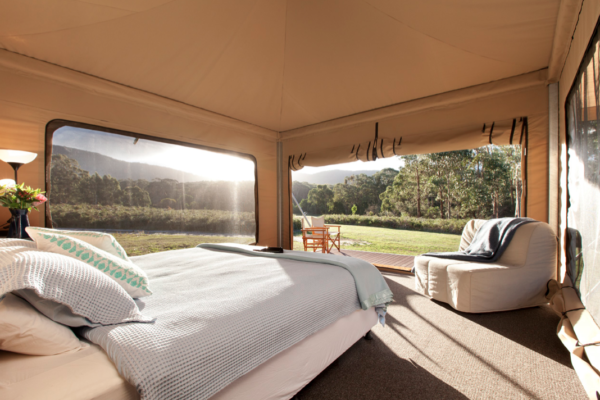 Guests are required to bring their own sleeping bag, pillowcase and towel. 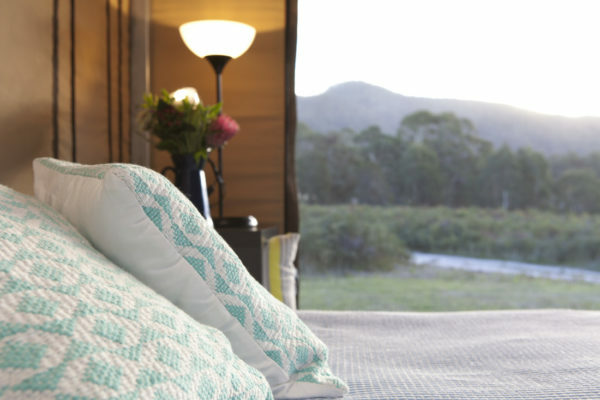 Linen hire (sheets, doona and towel) is available at an additional charge. Buildings and surrounding area is wheelchair accessible. Rooms with ensuites have single beds available for wheelchair patrons and a separate toilet is also available. Stays at Cave Hill Creek are fully catered. Meals are hearty and well balanced and include a variety of fresh produce. Special dietary requirements can be catered for with advance notice.